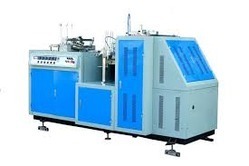 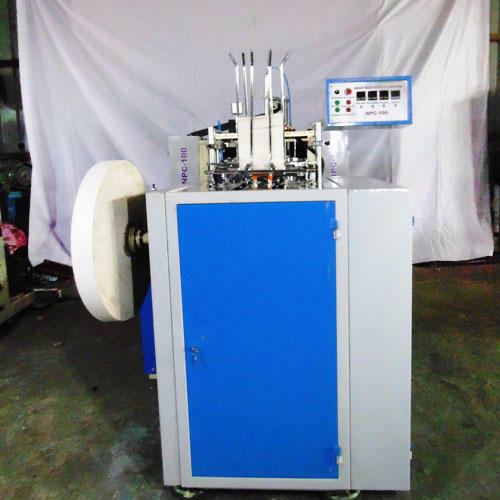 Owing to our in-depth expertise in this domain, we are engaged in offering an extensive range of Automatic Paper Bowl Making Machine. 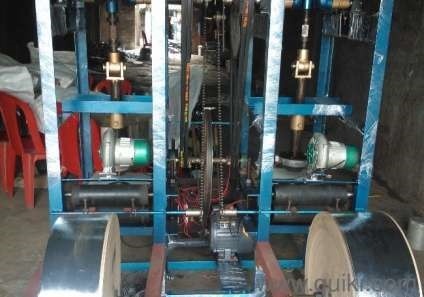 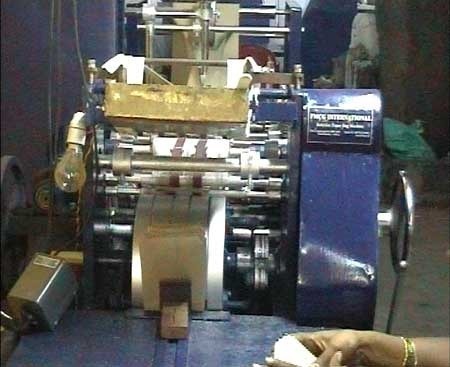 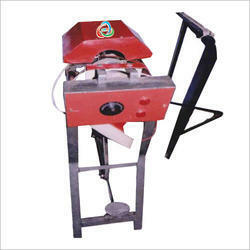 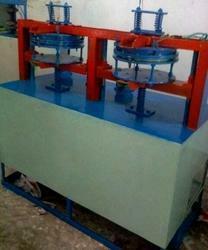 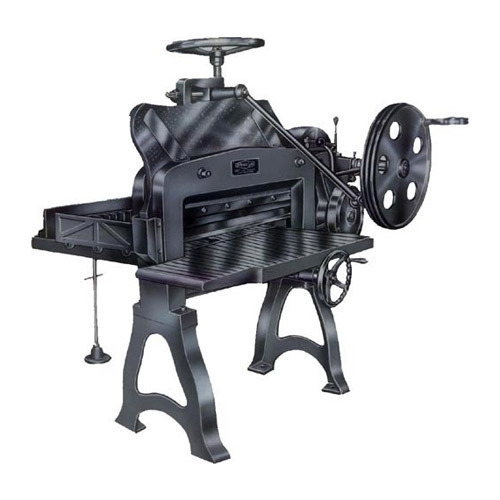 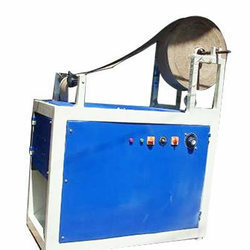 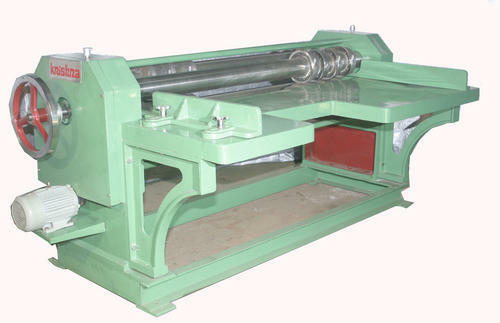 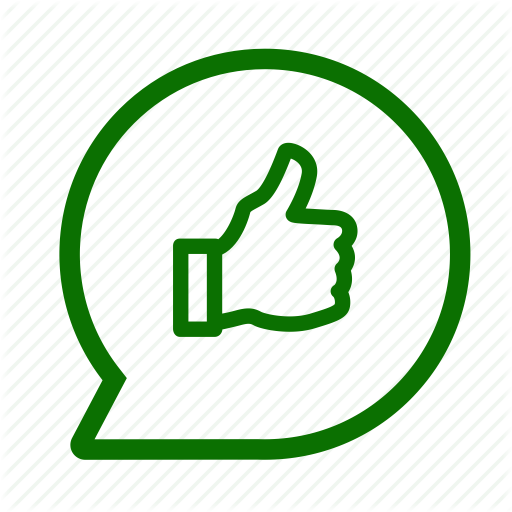 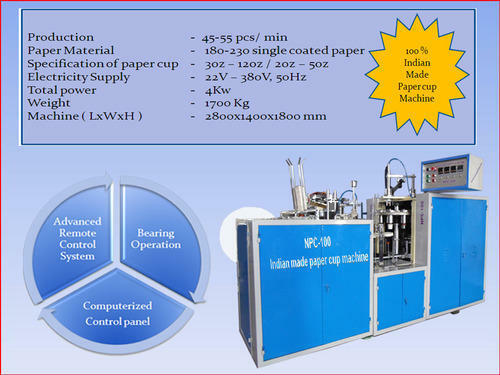 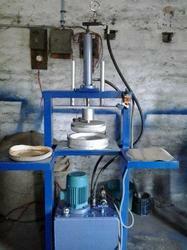 The provided machine is extensively used to make paper bowls in an easy manner without any physical labor. 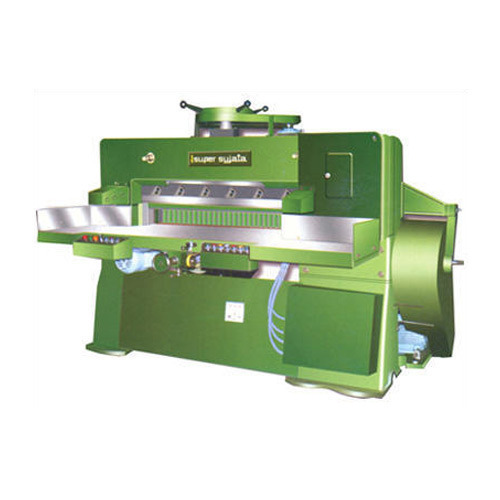 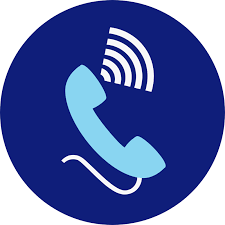 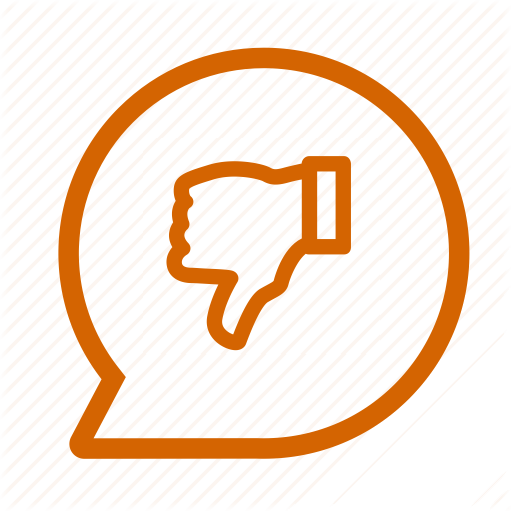 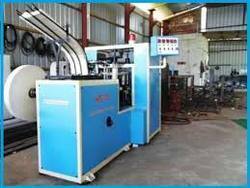 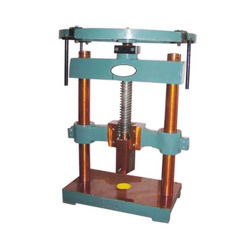 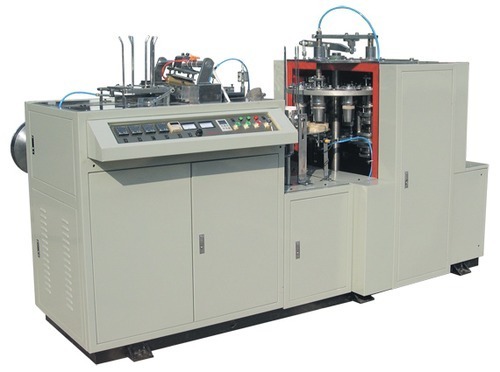 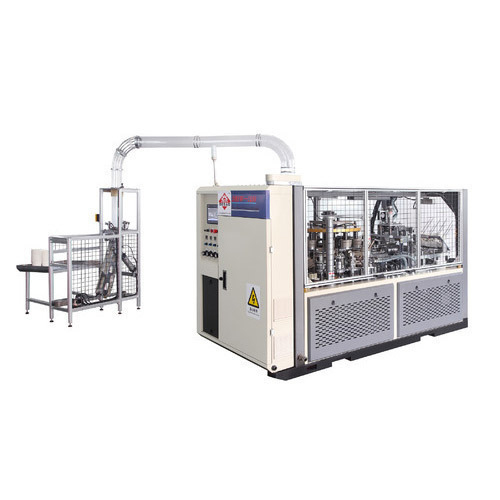 Apart from this, we provide this machine to our respected customers in various technical specifications at most affordable prices.